The Mumbai-Pune route is a very busy one. The two popular cities in Maharashtra are connected by road, rail and airways. The road and rail transport takes around 3-4 hours and airway takes around 1-1.5 hours. However, soon it’s gonna be a story in the past. 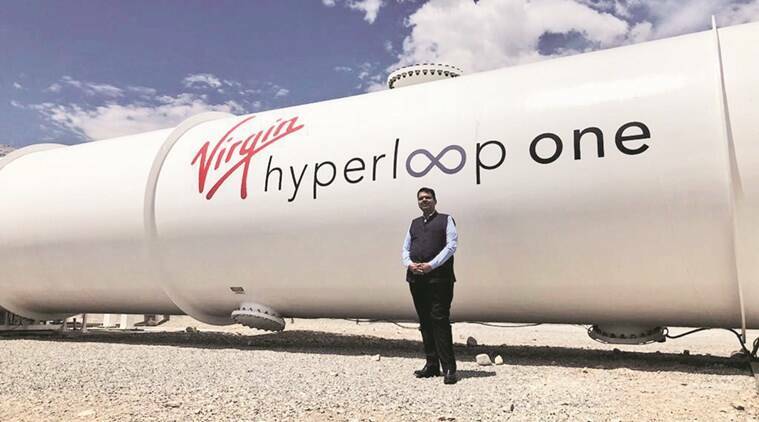 The Maharashtra government has signed an agreement with Virgin Hyperloop who are planning to build a route to facilitate the travel time between the cities within 25 minutes. 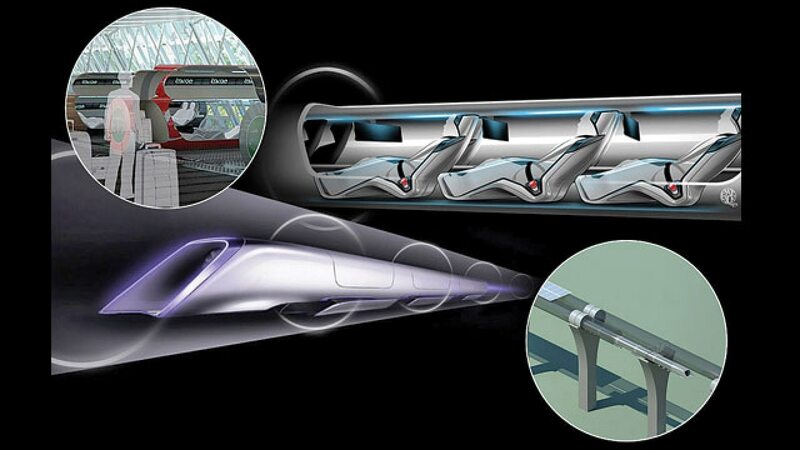 Hyperloop is high-speed travelling in tubes, where a pod-like vehicle travels through a tube at a speed which is more than the usual airline speed. The Hyperloop, with a speed of 350 kmph, will be able to move 10,000 passengers an hour and 150 million passengers a year once fully operational as per the Virgin Group Founder and Virgin Hyperloop One chairman. It is capable of reaching speeds up to 1,000 kmph. 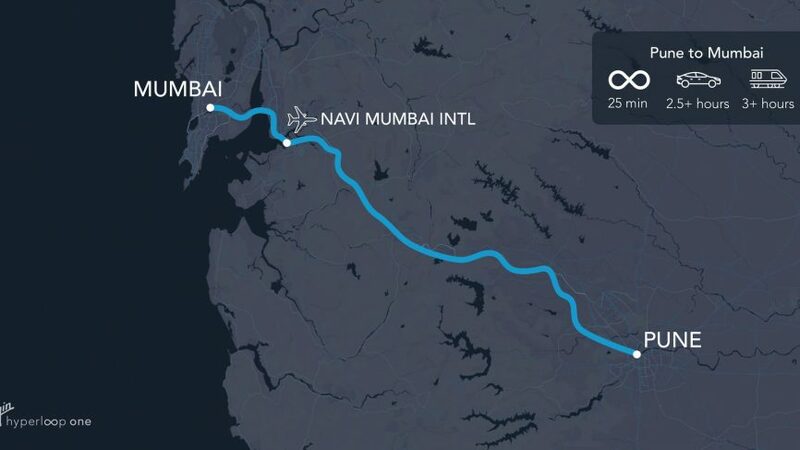 As per the initial study, the company said a person can travel from Mumbai to Pune in 14-25 minutes and it will be an affordable transport solution may be priced in line with an airfare or a cab transport in half to one-fifth of time take by the air or road route. “Mumbai-Pune is one of the busiest routes in the world, anybody who uses it regularly knows it can be an unpleasant route to travel on. The study just shows that the opportunity is enormous and the government is welcoming it with open arms and they are working very closely with us to make it happen. Three years from now we will finish the test run on this route and six to seven years from now the route will be commercially opened,” informed Branson, Virgin Group Founder and Virgin Hyperloop One chairman. As per the authorities, the project would be completed by 2024.